Local knowledge, bringing better results. At McGovern Estates, our local knowledge gives us the edge. 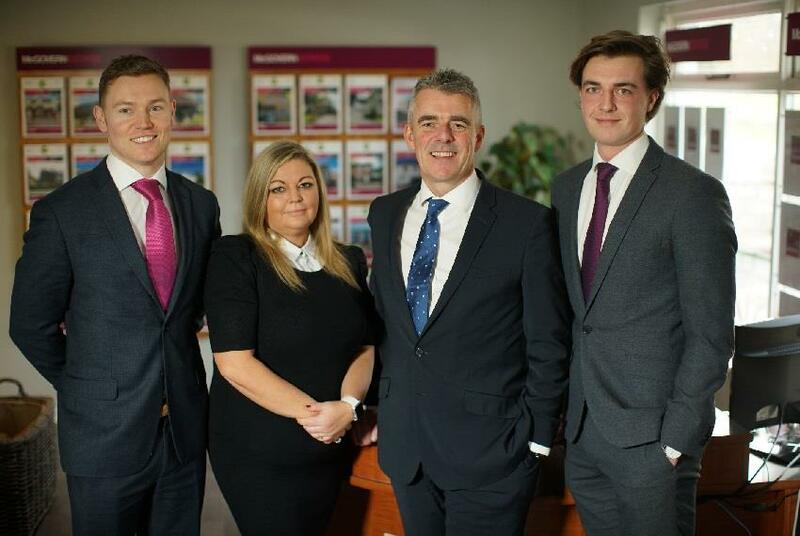 Derrick McGovern and the team at McGovern Estates have been selling and letting property commercial and residential property in North Wicklow for over 15 years. We can tell you the subtle but important difference of the streets in the area, the business parks and the developments. We also make sure to keep a close eye on what is planned for the future and how it may impact our clients. It is this local knowledge that makes all the difference and gives our clients the edge. Your local team of property advisors. We also know that the people you deal with will dictate the experience that you have buying or selling your property. Our motto is to put the needs of the client first and deliver our service in a pleasant, friendly and supportive manner. Our customer service also gives us the edge. The foundation of our excellent customer service is the fact that our clients are the focus of what we do. From our first meeting to the sale or letting of your property, our process involves a fully collaborative approach. We know how important it is to listen to you, to understand your needs and to keep you informed throughout the selling or letting process. Derrick leads the team. His background is in sales and marketing and he is the driving force behind McGovern Estates’ customer care programme. He lives locally with his wife Sharon and their four children. Derrick served as a president of Greystones & District Chamber of Commerce and enjoys a game of golf in Delgany Golf Club where he is a member. Luke joined the team in 2010 after completing a BSc (Hons) in Real Estate Valuation & Management at the University of the West of England Bristol. In a nutshell, Luke is one of life’s gentlemen with a keen eye for detail. Catriona joined the McGovern Estates team in 2005 and manages our Residential & Commercial Lettings department. With over 15 years customer services experience, she will look after you at all stages of your property journey, ensuring your questions are answered and your problems are solved. And, when she’s not looking after you, she sometimes looks after us here too! You guessed it, George is Derrick’s son. After listening to property talk and house values for most of his adult life, he has admitted that he really like the property market too. So, after completing his Economics Degree in UCD, he started study Property Economics and is currently doing is IAVI exams. So far, so good.